BLOOMFIELD HILLS, Mich., October 4, 2018	(Newswire.com) - Wireless Vision, T-Mobile’s largest retail partner, is proud to announce the acquisition of T-Mobile Retailer 2B Wireless in Arizona. 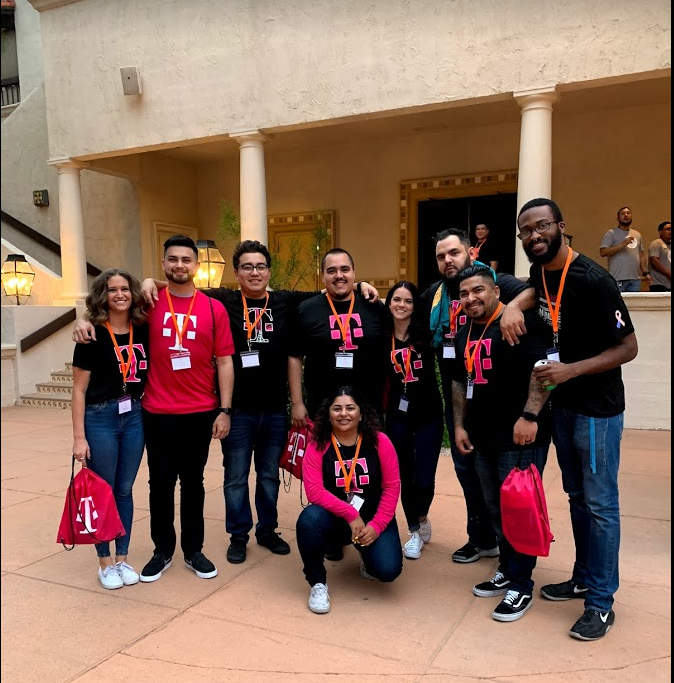 Now operating more than 530 locations, Wireless Vision will be adding 35 2B locations - officially making Wireless Vision the largest T-Mobile partner in Arizona. With the addition of the new locations, Wireless Vision will now have 64 stores in the state of Arizona bringing the total store count to a whopping 568 stores. This purchase plays a significant step in the growth strategy of Wireless Vision. 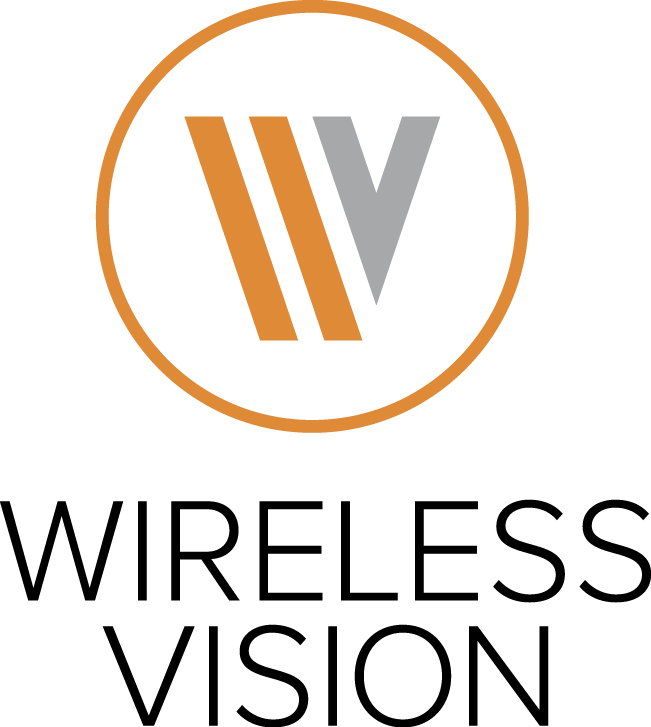 Wireless Vision, headquartered in Bloomfield Hills, MI has grown significantly in the past couple of years. In 2017, Wireless Vision acquired Express Locations with 139 stores along with organic growth of 110 new stores, reaching a milestone of 500+ locations. The company's leadership team credits its success to providing customers with the best sales and service in the industry. Wireless Vision is equally dedicated to cultivating and caring for both existing and acquired employees and has been regularly voted Top Place to Work. Wireless Vision, LLC currently operates more than 568 T-Mobile-branded retail stores nationwide. Making the company the largest T-Mobile Exclusive Retailers in the country. 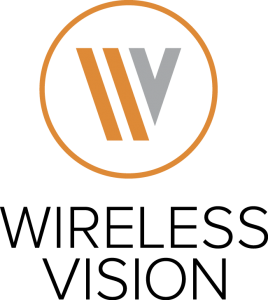 Established in 2004 and headquartered in Bloomfield Hills, Mich., Wireless Vision is dedicated to providing the finest quality voice and data products and the highest level of service to its customers. For more information, please visit www.wirelessvision.com.